Earlier this year Current State’s Emanuele Berry previewed the first half of the summer film season with John Serba, M-live entertainment reporter and film critic. Emanuele found out what the rest of the summer films have to offer. Marvel's offering “Guardians of the Galaxy” looks like it might be a huge success despite straying from the typical superhero troupe. There is also the documentary “Life Itself” about film critic Roger Ebert and many more to look forward to. And there are those to dread like the fake cop comedies and strange digitally manipulated ninja turtles. John joined Current State once again to take a look at the summer films that have already made an impression and those that have yet to be released. 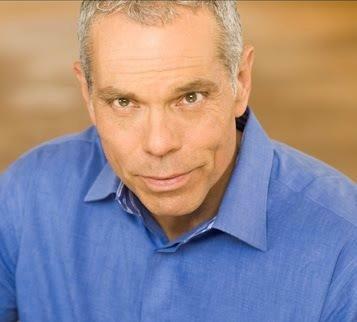 Current State’s Scott Pohl is following the production of a movie in Michigan. He’s back with our latest installment on the team that’s putting together the Detroit-based film “Eastern Market”. 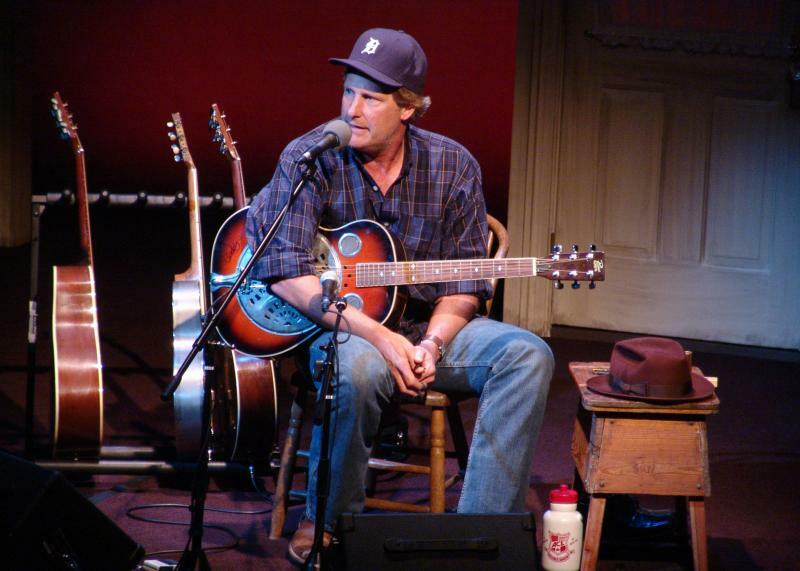 Actor and musician Jeff Daniels is a busy man, but not too busy to come back to entertain folks in his home state of Michigan. Daniels is doing a one-man stage show in seven Michigan towns.